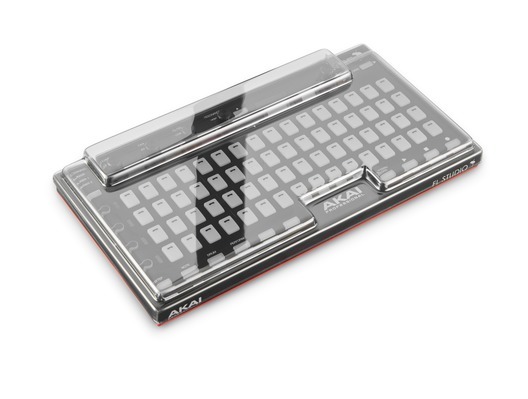 Here we have the Decksaver LE Akai Pro Fire cover (LIGHT EDITION); a fantastic and inexpensive way to protect your investment. This brilliant cover has been designed and constructed in the UK from a super tough polycarbonate material that protects from dust and splashes while fitting snugly around all of the Fire's components. It's incredibly lightweight too so it won't weight you down while you're on the road, plus it fits happily alongside the controller into your bag or case. 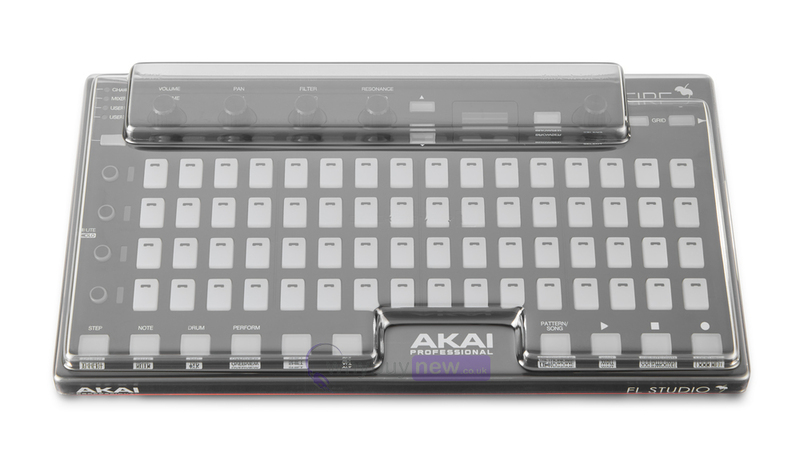 Engineered in the UK specifically for the Akai Professional Fire Controller, a tough but lightweight polycarbonate shell protects from dust, liquid and accidental impact. Precision moulded for an exact fit whilst accommodating cables, your Akai Professional Fire can sit ready for operation. Slides straight into a flight case or bag ready for transportation. 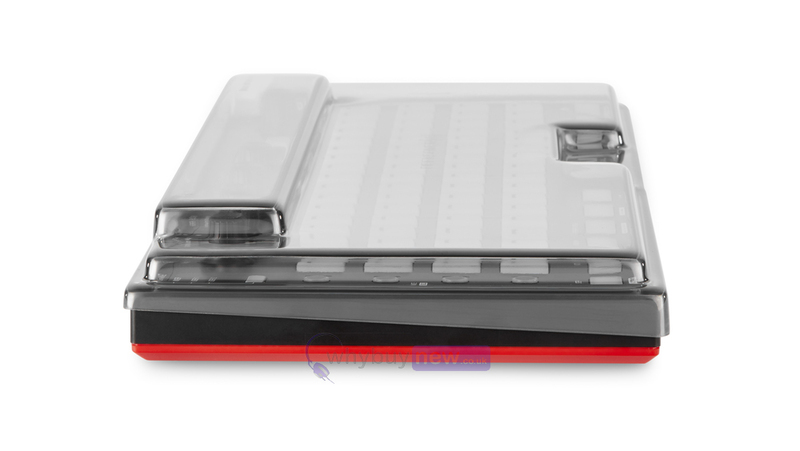 Shields delicate controls and internal components from damage at home, on the road and on stage.